Gate Casters - Order Online Now | Steel Supply L.P. 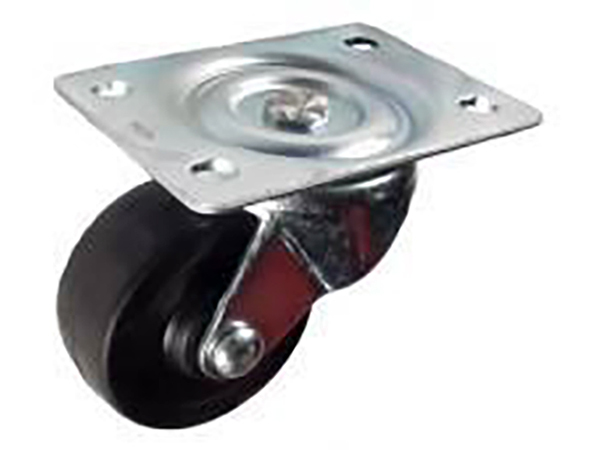 The hard rubber casters we offer are economically priced and work great for most applications. They work well in outdoor or indoor environments and roll well over small debris, rough floors, cracks, and floor joints and offer higher weight capacities compared to soft rubber.